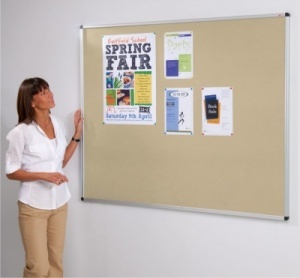 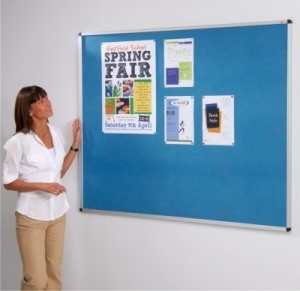 A range of coloured Noticeboards made from recycled waste newsprint with a stylish slimline aluminium frame This noticeboard board has no fabric covering and is suitable for use with pins and staples. 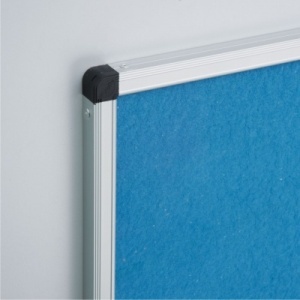 The boards can be mounted either landscape or portrait. 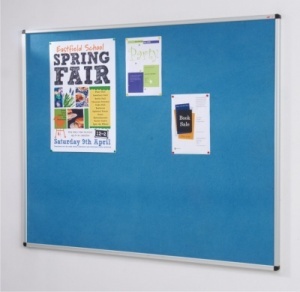 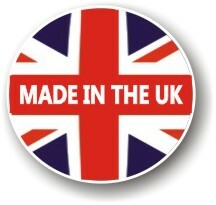 Available in a range of 6 standard sizes and 6 colours.